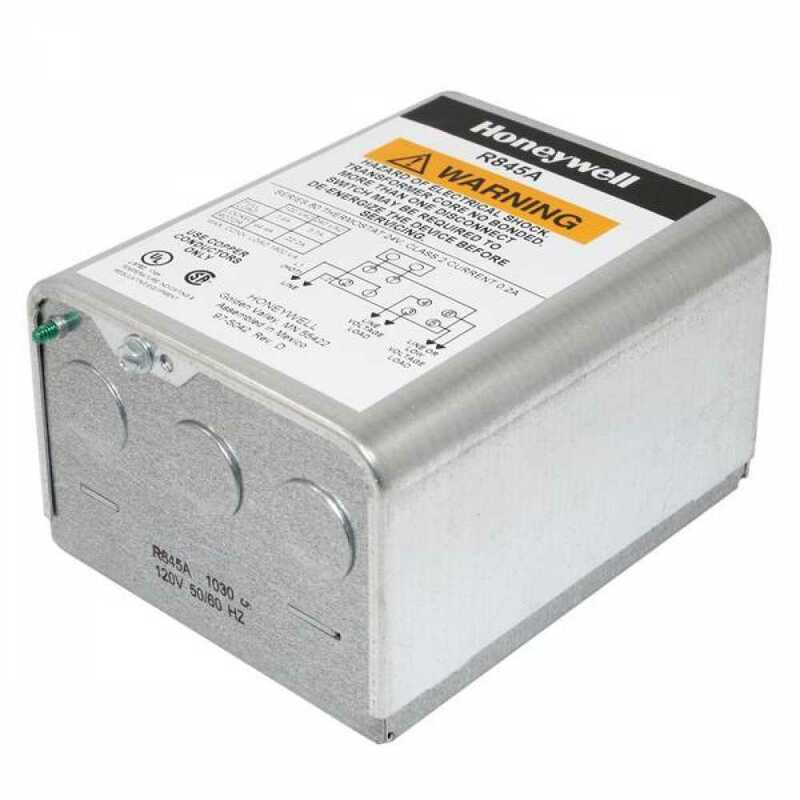 The R845A1030 from Honeywell is a Switching Relay, DPST. It provides intermediate switching of a line voltage device form a low voltage controller. 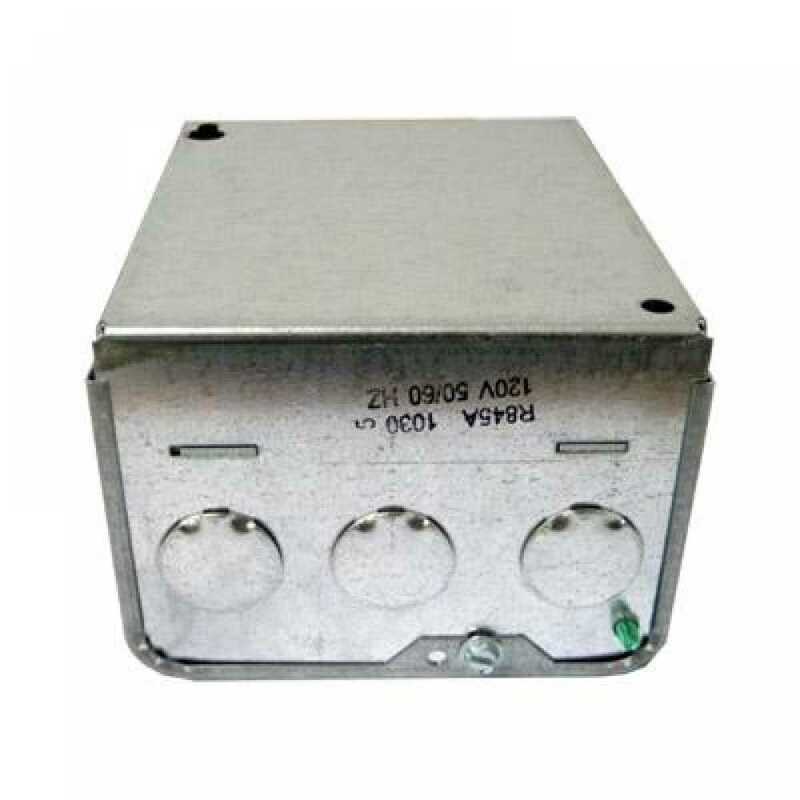 These relays may be directly controlled by any 2-wire series 80 thermostat, such as the T86A Round Thermostat or T852A Electric Clock Thermostat. 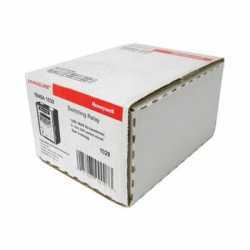 Honeywell R845A1030 provides DPST switching for hydronic zone controlled heating systems or SPST control of two seperate loads. 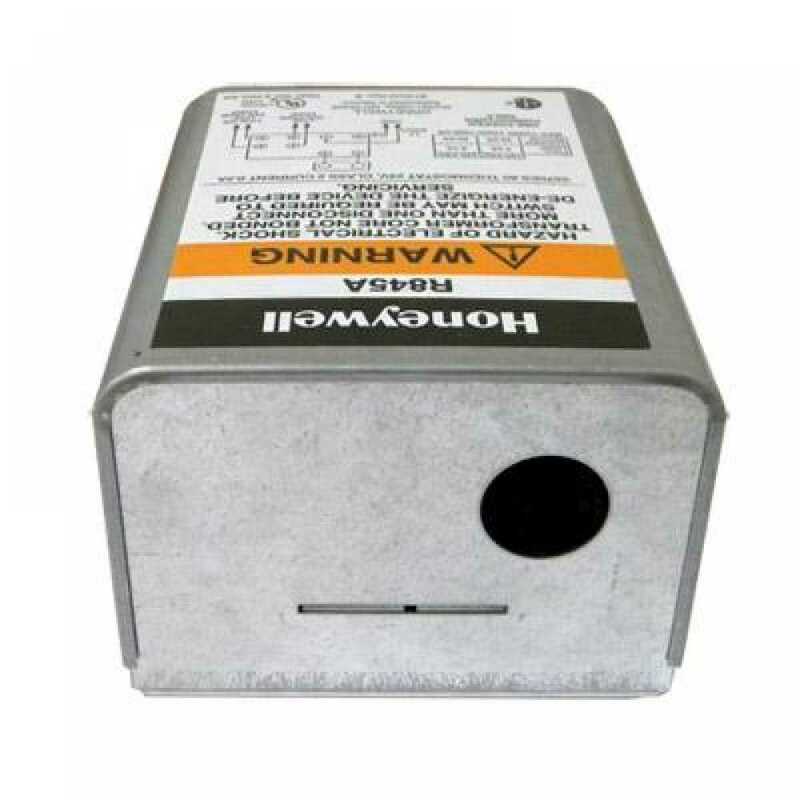 One load must be line voltage; the other may be either line or low voltage.